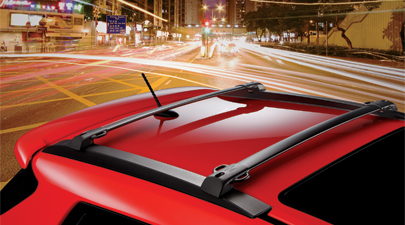 You can count on Toyota Conicelli of Conshohocken to help you find the genuine OEM cross bar necessary for your Toyota vehicle. 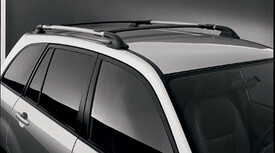 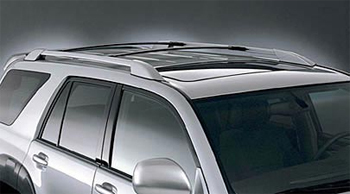 We have an experienced team of Toyota parts specialists available to help you with fitment or installation questions. 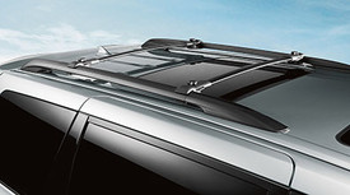 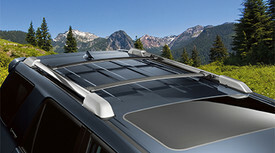 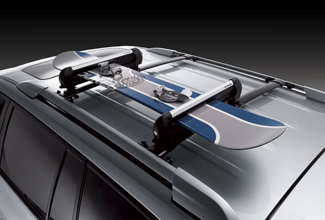 Mount directly to the roof rails to help you carry up to 150 pounds of cargo and also provide additional secure tie-down points for a variety of roof rack accessories.